At the weekend I decided to clear out some boxes of stuff from the loft. I found an old box of cassette tapes from my early to mid teens. I forgot about some of the music I used to listen to. I had also forgotten about cassettes and the joy of home taping. There was something else I’d completely forgotten about which was a pleasure to rediscover. I approached the box like an overclocked Marie Kondo. My goal was to throw everything away. But I wanted to rummage through the items for sentimental reasons first. The only things I planned to keep would be in digital form. I found a few letters and postcards from old friends. I photographed them. There were about 20 mixtapes that I wanted to keep so I photographed the track listings. 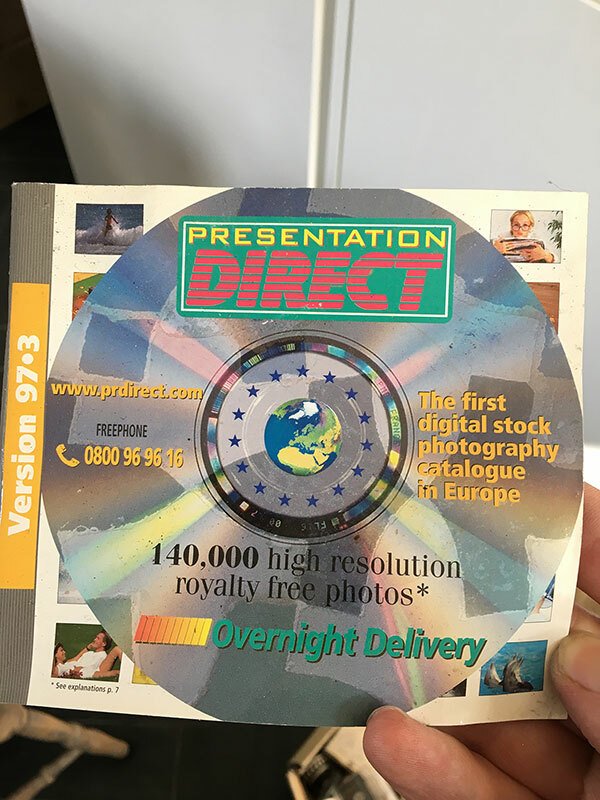 I found the first digital stock photography catalogue in Europe. I chucked it. I found an estimate from Rose Morris to get my dream guitar shipped in. I photographed it. Horror of horrors I even found this. I burned it. I grabbed a handful of some of the last cassette tapes and blew the dust off them. 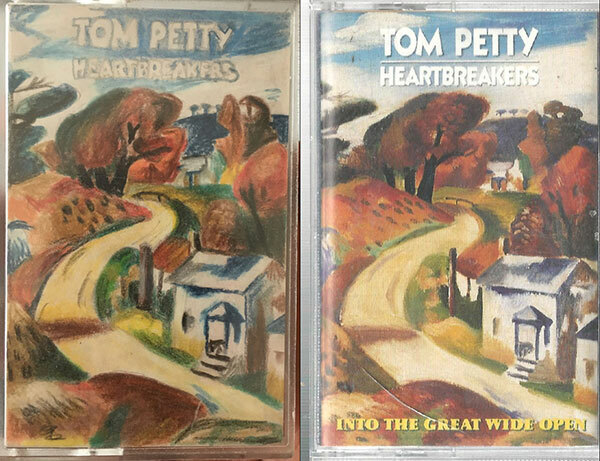 A copy of Tom Petty’s Into the Great Wide Open emerged from the grime. This was a keeper. I remember learning every guitar lick from this album. But that’s not why I wanted to keep it. Despite being in the loft for 20 years and likely unplayable. 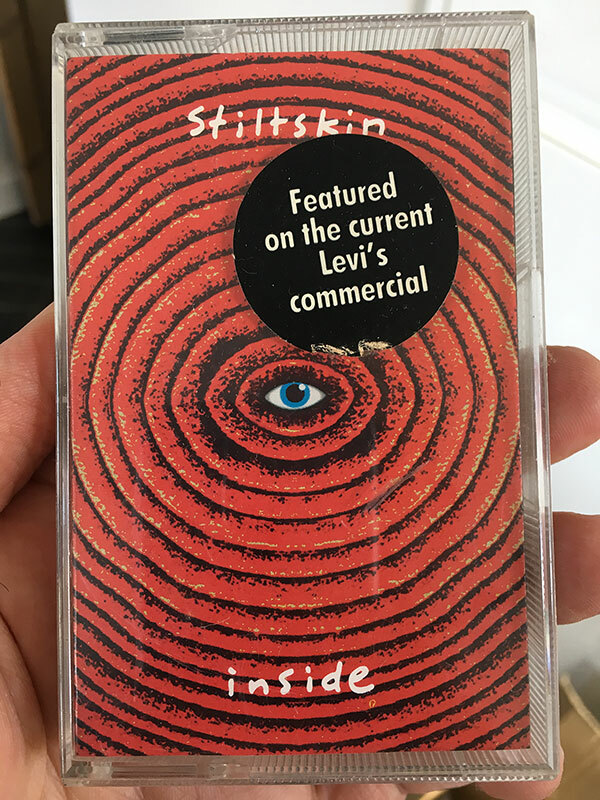 This one was different, it wasn’t just a cheap cassette tape copy. I had drawn myself a copy of the album cover as well. Using my best colouring pencils. I taped the album off my friend, Patrick around 1992. I probably reused the tape from my limited pool of cassette tapes. Who knows what I taped over. I still remember measuring the album cover insert. I remember cutting some paper to size. 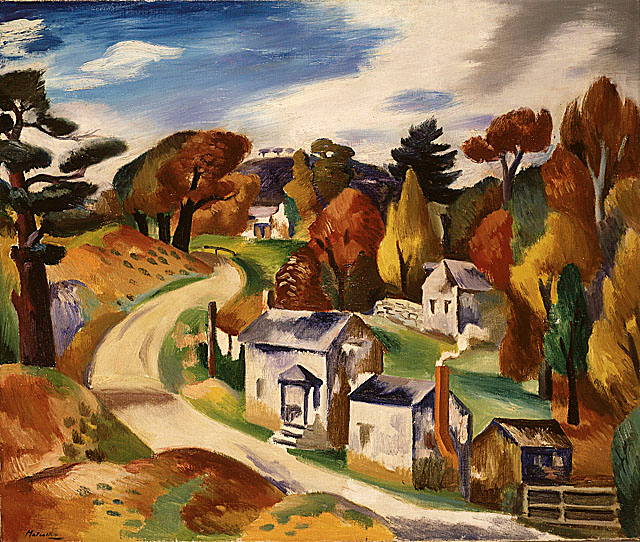 I remember my pencil box, sitting at my drawing desk, my lamp, my old chair, the view across my parents’ garden. A few years later when studying Art History I realised the artwork was a piece by Jan Matulka (1890–1972). 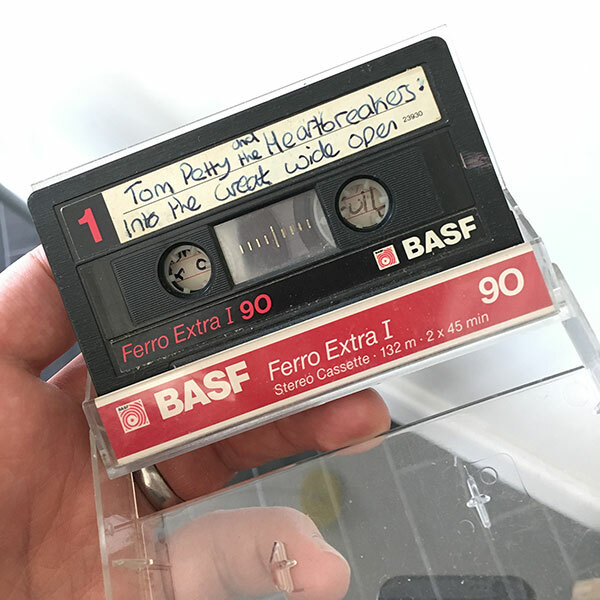 I had always assumed it was something Tom had commissioned for the album. I have since bought the album, and his others, on several formats. 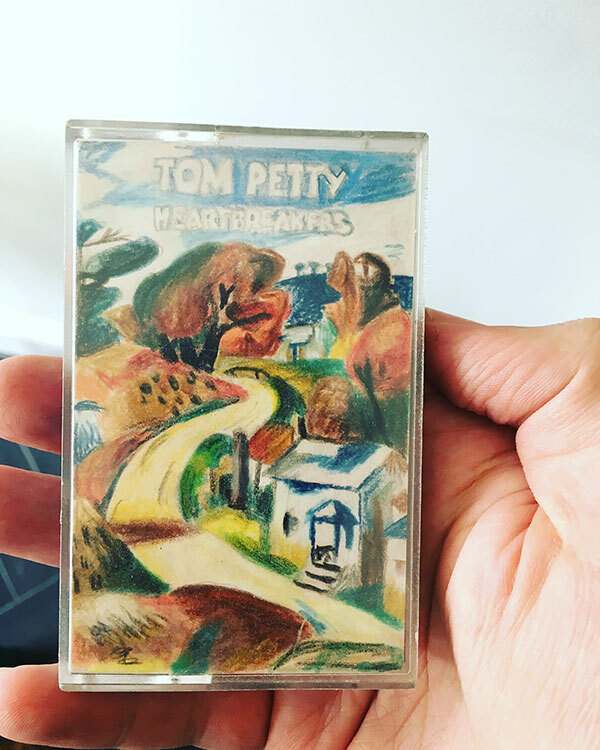 I messaged Tom Petty on twitter to let him know that this act of bootlegging was a one-off. I hope he can forgive me.